My first novel, Mistress of the Dancing Bones, is available for a short time as a Free Download from amazon. Get a copy for yourself here. 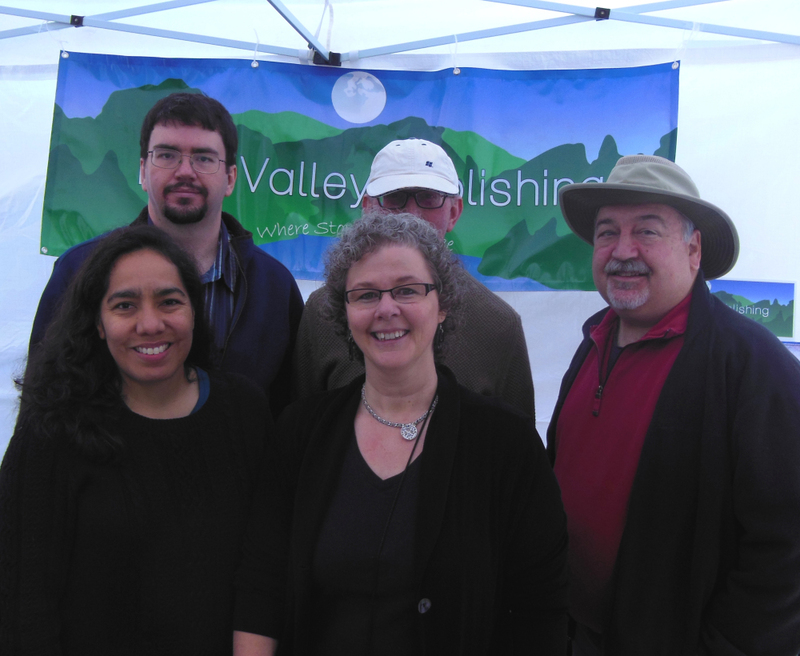 The FreeValley Crew had a wonderful time at the first annual Snoqualmie Block Party 2013. 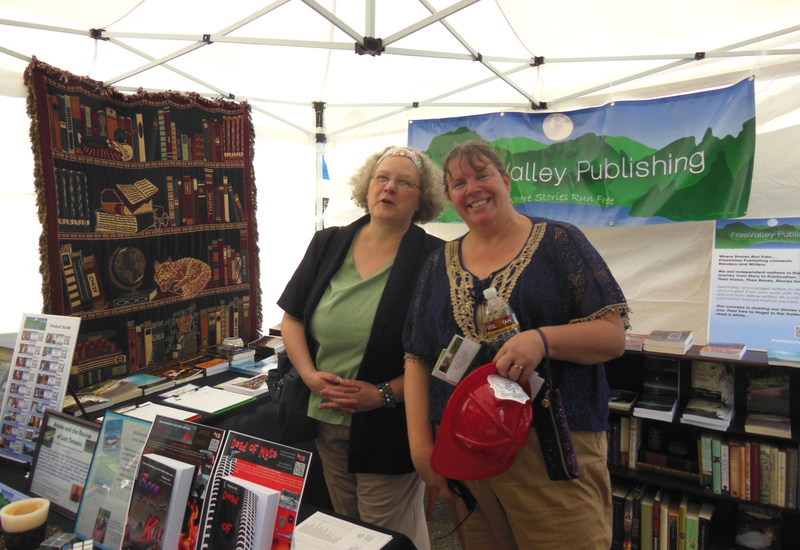 We sold a few books, met some new writers and had lunch at the great Rose Ridge Cafe and Deli. Click the link for more great pictures. Front row left to right: T Tommia Wright, Sheri J Kennedy (pen name Kennedy J Quinn), Steven J Matlock.